Always wanted to have your name seen as the developer of a popular gaming title? Well, let’s jump from talking about it to actually doing something to help you see that dream transform into a reality. Avail a super limited time offer of 82% discount on Unity 5 Developer Course and learn to program while building your own games. Fun and learning, all in the same space! Game development is not only a great hobby but also helps you enter into a lucrative career. 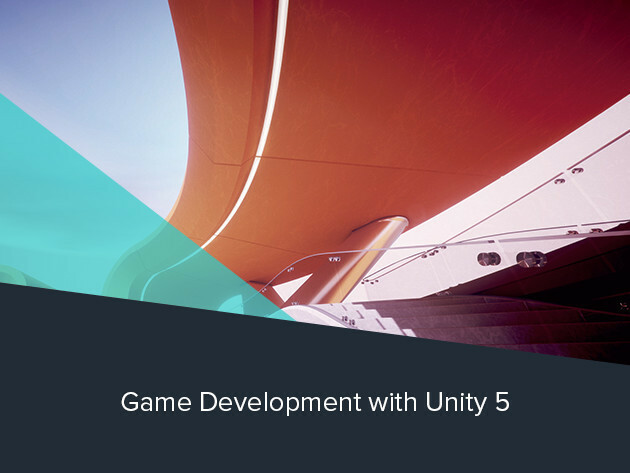 Offering you the most perfect head start, Unity 5 Game Development Bundle helps you build web and mobile games with over 278 lectures and 49 hours of content. Unity3D is an ideal engine to start leaning game development, helping you create games for any platform and easily port them from one to other platforms too. This bundle helps you learn all the essentials of Unity 3D and C# programming language. First things first: if you want to break into the world of gaming, it’s essential to master Unity 3D, the premier development tool for mobile and web-based games. This course will have you knee-deep in Unity 3D and C#, as you build your own real indie games from scratch along with the instructor. As you move from lesson to lesson, you will continue to build upon your skills to complete production-ready games by course’s end. Tap into a lucrative market of game-hungry web surfers willing to pay for you trade with this detailed course. Retailing for $197, you can sign up for the course at a massive 82% discount, giving you access to the intensive course and hands-on training for just $35. Go to Wccftech Deals and get the deal while you can.